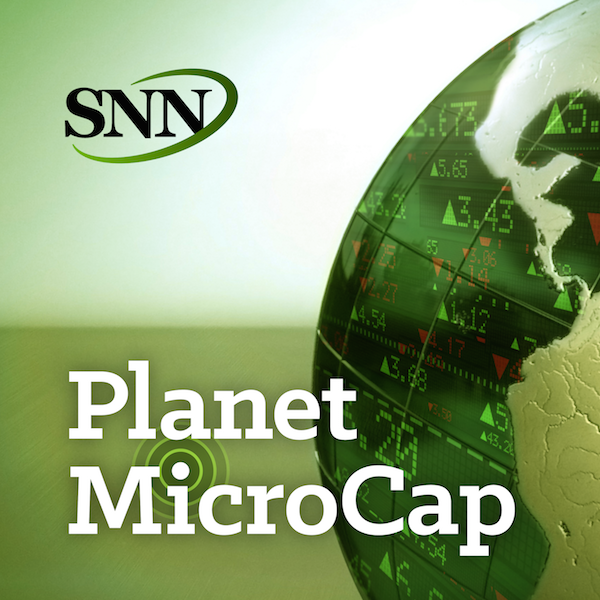 Episode 15 - MicroCap Investing in Healthcare 101 with Jason Napodano, BioNap, Inc.
For this episode of the Planet MicroCap Podcast, I spoke with Jason Napodano from BioNap, Inc. Since starting the podcast, one topic I really wanted to cover was MicroCap investing in healthcare and life sciences. I’m not a scientist, nor have I taken a science class since college, and yet, when I do interviews or read more information about MicroCap healthcare and life sciences companies, I sometimes get a bit intimidated or nervous because the science behind these companies can be a little complicated. In this interview, Jason helps me better understand investing in Healthcare and Life Science microcap companies. In PART 1 we cover the following: Jason’s background and how he got started in the business, how to get started, complete dissection of clinical trials, and the different business strategies in the healthcare industry.